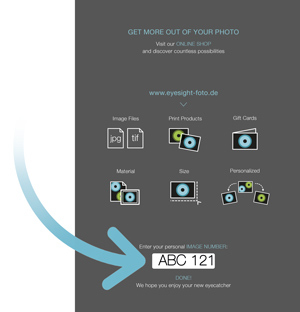 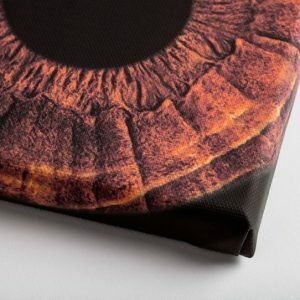 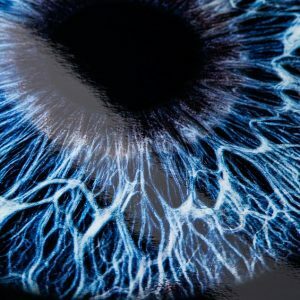 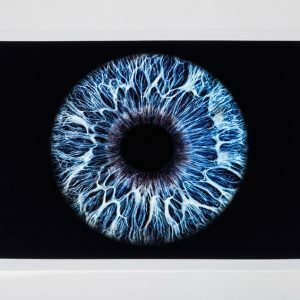 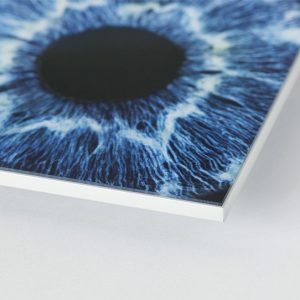 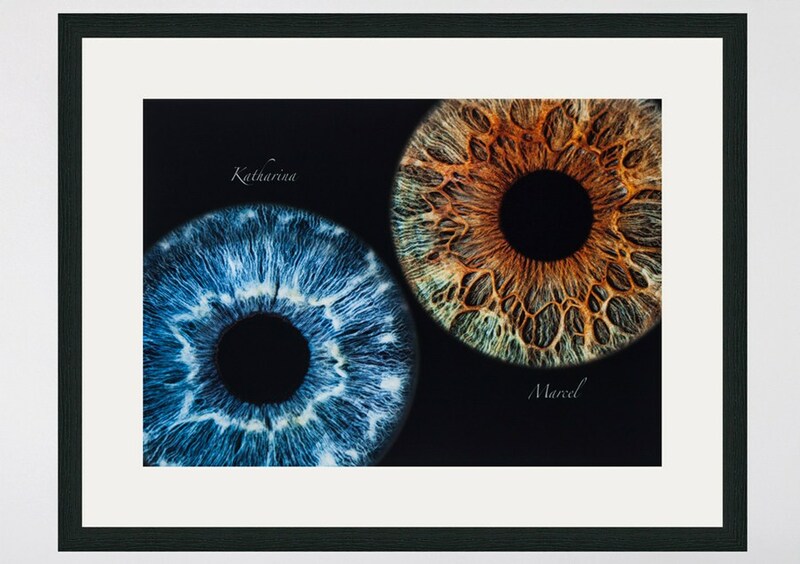 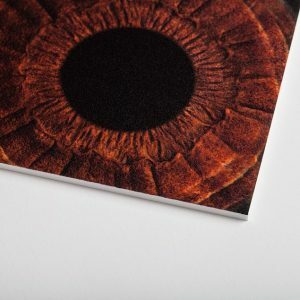 Your iris-photography is printed on semigloss photopaper. A 5cm bevel cut passepartout frame is added before the the image is covered with the handmade wooden oak frame. 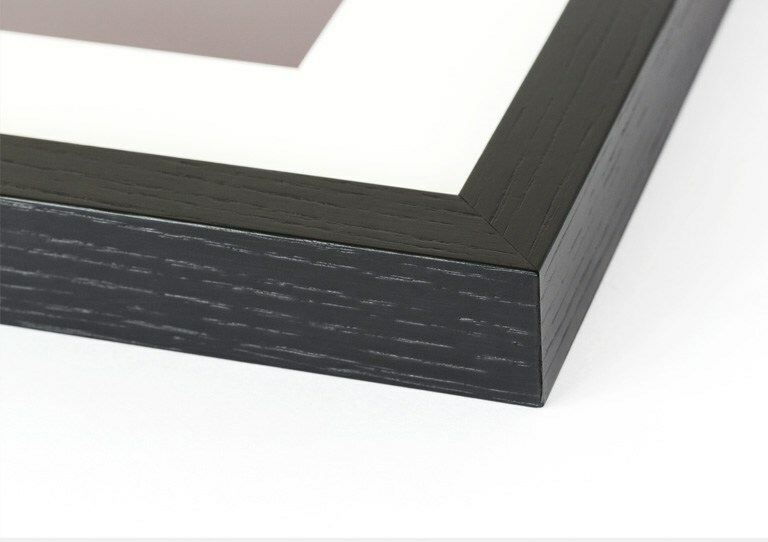 For the cover glass you can choose between 2 options: normal glass and antireflex- gallery glass.